The C Family is growing! 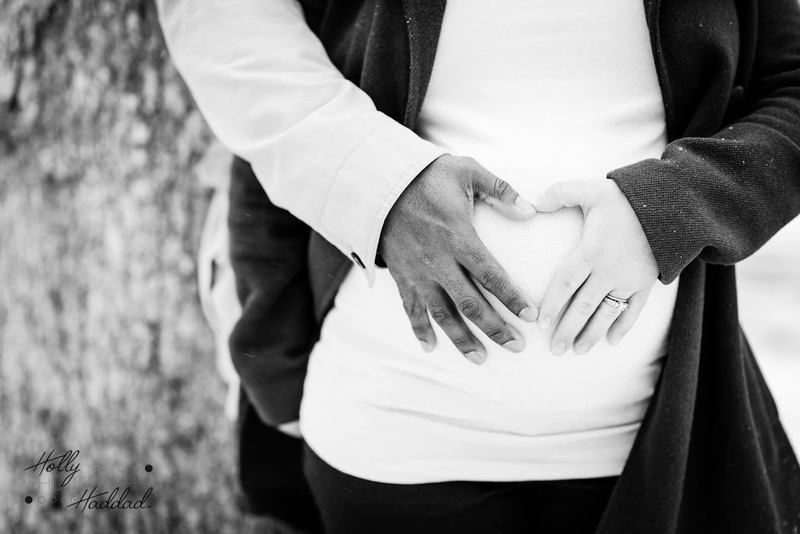 Here’s another beautiful maternity session! This one was shot at Borderland’s Park in Easton which is always gorgeous for photos and this day was no exception! It was one of the first days over 30 in a LONG TIME. So that was fabulous! Momma was a trooper trudging through the ankle deep snow! All in all it was a great day and I’m super excited to be shooting the newest edition in April! Well… we got our blizzard! Here are a few shots of Shelby enjoying the snow!